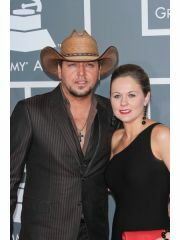 Jason Aldean is currently married to Brittany Kerr. 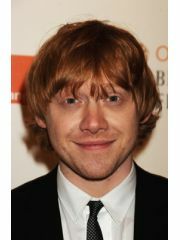 He has been in three celebrity relationships averaging approximately 5.8 years each. 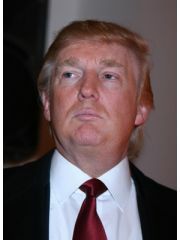 His two marriages have averaged 8.2 years each.